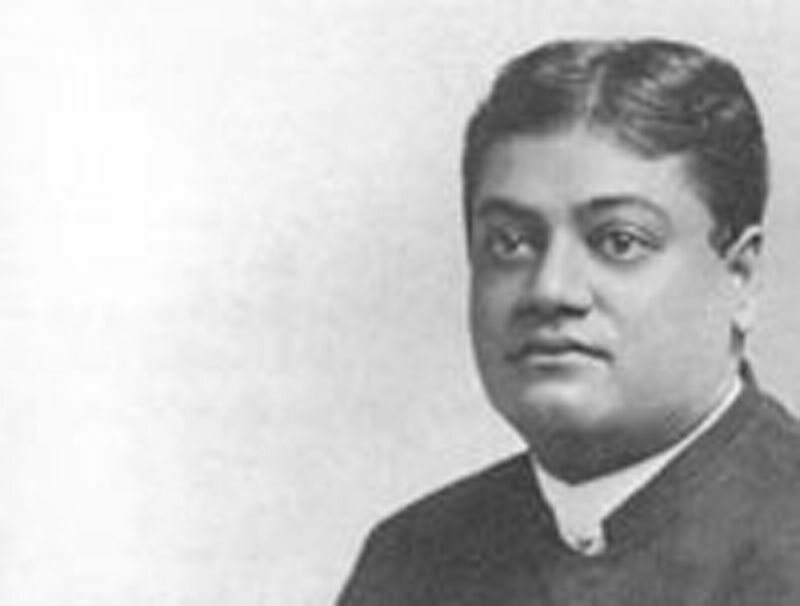 Swami Vivekananda's favorite scriptural Quotes - Frank Parlato Jr.
Are these two pictures different? “A Kshatriya, O Arjuna, does well to fight in such a cause as this. Dying he gains heaven and victorious he enjoys this world." On the Golconda in July 1899, he recited from the Guru Gita: “'To that Guru who is Brahman, to that Guru who is Vishnu, to that Guru who is Siva, to that Guru who is Para Brahman, I bow down to that Guru. From the Guru is the beginning yet is he without beginning: to that Guru who is greatest among the gods, to that Guru who is Para Brahman, I bow down to that Guru.’"
like a woman of the caste of sweepers or tanners. Had you not come inside me, I would have remained a Brahman. "In wealth is the fear of poverty, in knowledge the fear of ignorance, in beauty the fear of age, in fame the fear of backbiters, in success the fear of jealousy, even in body is the fear of death. Everything in this earth is fraught with fear. He alone is fearless who has given up everything"
Swami Vivekananda frequently quoted Hindu and other religions' scritpures, as well as various sages and saints of earlier periods. Sometimes, he would freely translate these: striving, it seems, for a more exact rendering -based on meaning - which perhaps he better understood than the mere translater who works with dictionary, but perhaps without the direct realization of what the sage or rishi spoke of. "Go thou thy ways, Sannyasin! Some will say, 'Who is this mad man?' Others, 'Who is this Chandâla?' Others will know thee to be a sage. Be glad at the prattle of the worldlings." - Bhartrihari. Sankhya, "The whole of nature is for the soul, not the soul for nature."